Marvel Studios is hyping fans up even more for Avengers: Endgame. 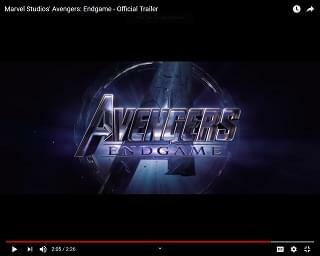 Another trailer has dropped, taking fans on a journey throughout the last 22 Marvel Cinematic Universe films. There are clips from “Iron Man,” “Ant-Man,” “Black Panther,” and more in the epic trailer. Avengers: Endgame premieres April 26th.